Come join us during the Winter Break to jump the boredom away! $12 for a Family Pass - Toddler(s) and accompanying adult(s) up to four. 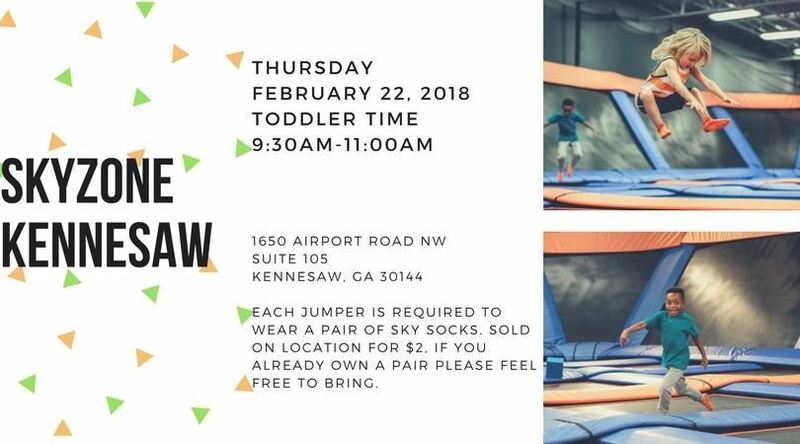 Each jumper is required to wear a pair of Sky Socks sold on location for $2.